BackerKit Pledge Manager for Secret Unknown Stuff: Escape from Dulce - Co-op Sci-Fi Fun! 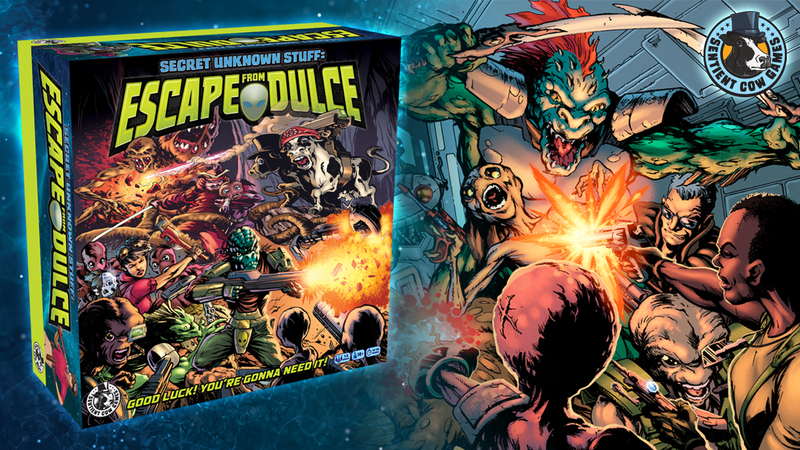 Secret Unknown Stuff: Escape from Dulce - Co-op Sci-Fi Fun! We’ll send a survey link to the email address you used to pledge for this campaign.